Muy buena opción ... Me gustó mucho.. es sencillo pero cómodo!! muy buena opción!!! yo ocupé la habitación mas sencilla y no tuve ningún problema! 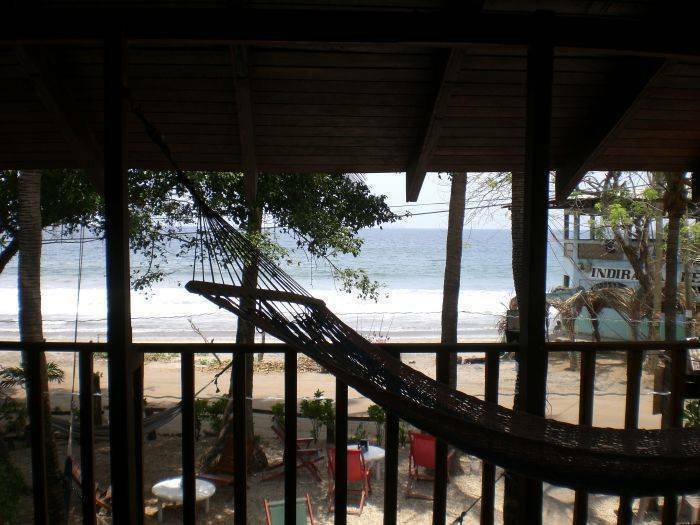 On the beach, centrally located between Flamingo and Tamarindo Beach a short walk to Conchal Beach. Clean budget accomodation with private bathrooms, air- conditioning and hot water showers. El Oasis Restaurant and Bar onsite. Ocean front, balcony rooms with hammock available. 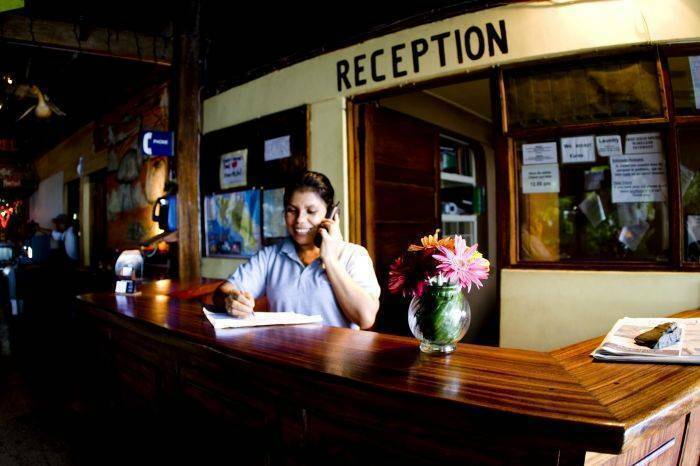 Enjoy our beautiful ocean views, palm tree garden, an outdoor restaurant, and cooling sea breezes, all in an authentic Costa Rican village centrally located between Playa Tamarindo and Playa Flamingo. Take Highway 21 to the 155 towards Huacas, Brasilito, Flamingo, and Conchal. Follow the signs to Brasilito. Make a right in Huacas. Drive approximately 3 km and cross a small bridge. After the bridge make a left at the plaza and we are straight ahead on the ocean.